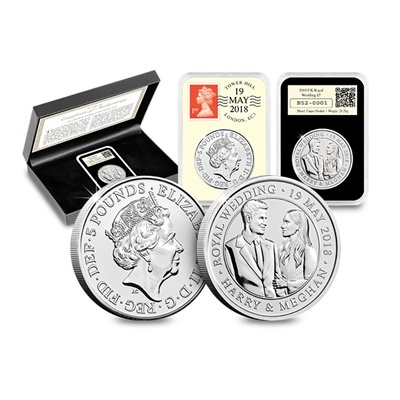 From time to time, we come across these special presentation coins. 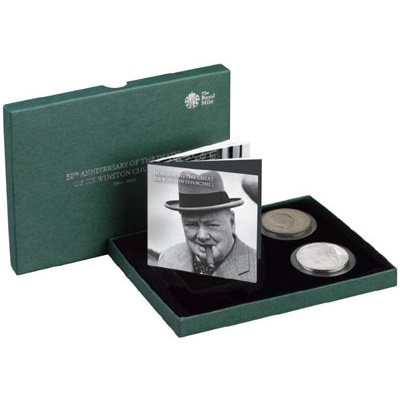 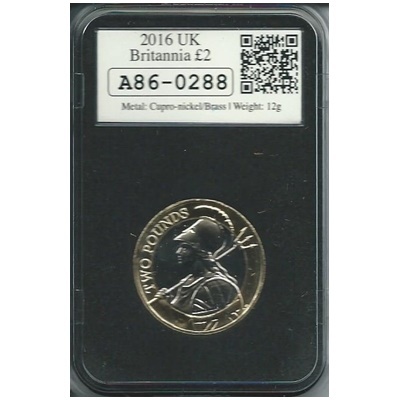 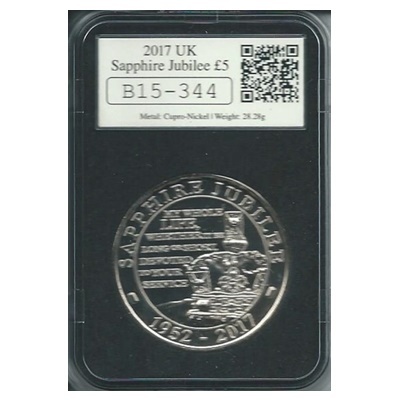 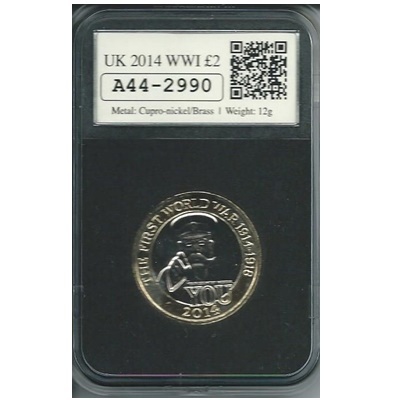 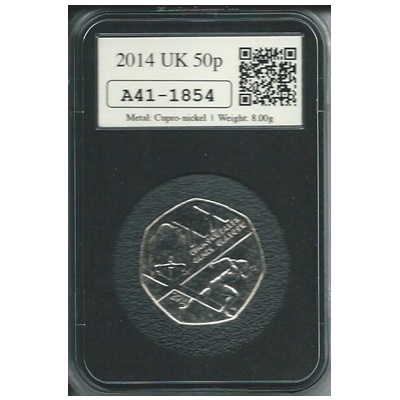 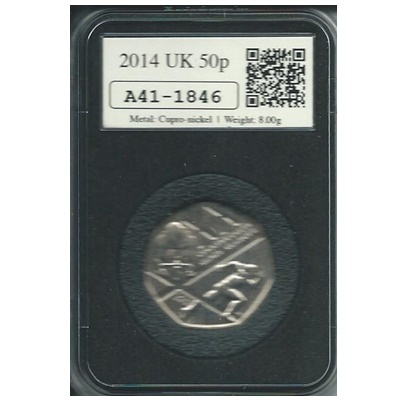 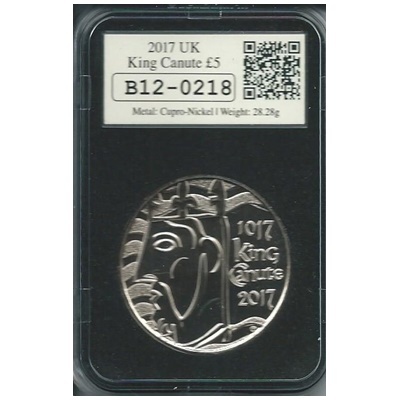 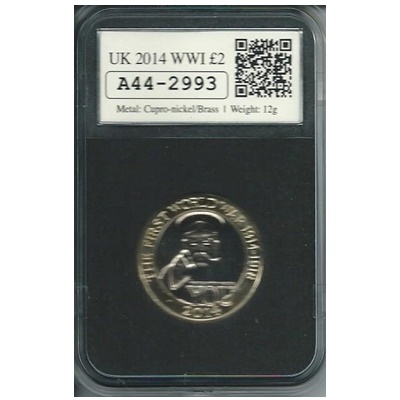 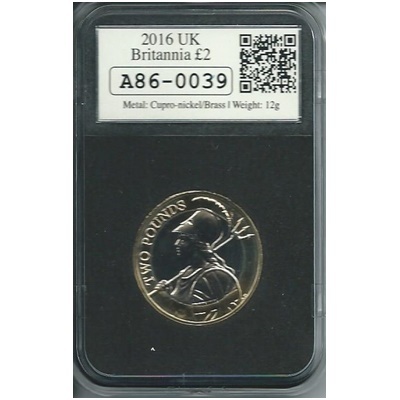 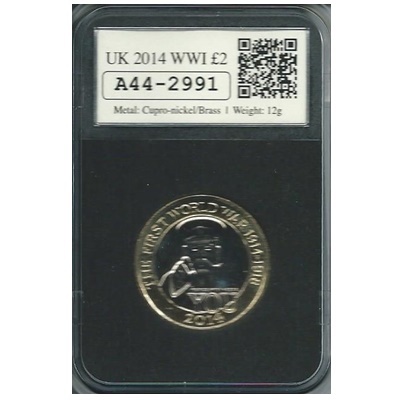 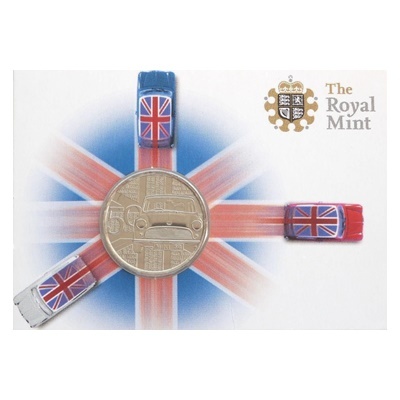 An official United Kingdom coin, struck by the Royal Mint and fully authenticated and guaranteed by DateStamp™. 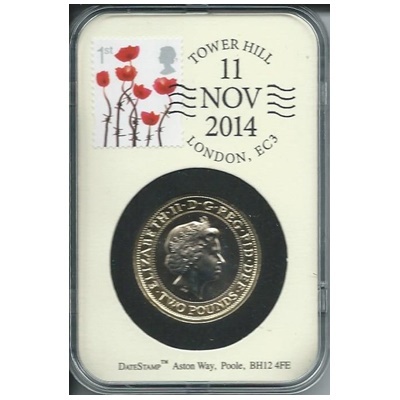 DateStamp™ captures a moment in time with its official Royal Mail stamp and one-day-only postmark. 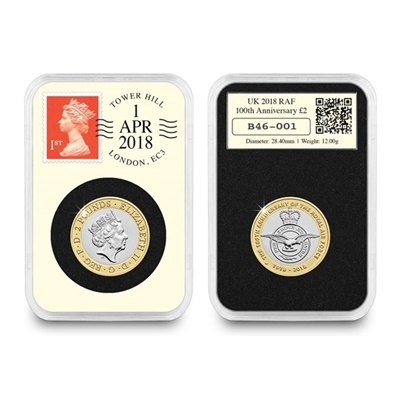 Each DateStamp™ coin has its own unique serial number that guarantees its authenticity and limited edition.